For the best view of the weld pool, M&M Welding relies on Miller® welding helmets with ClearLight Lens Technology. Utilize Miller InfoTrack 2.0 Data Monitoring Technology to track arc-on time and arc count to increase productivity. 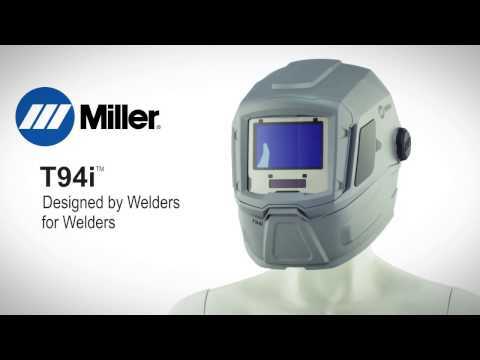 Learn how to install shade 5.0 side window covers on Miller T94™ Series Welding Helmets.